Free Application for Federal Student Aid (FAFSA) is open for 2019-2020 on October 1, 2018! Students and families can use 2017 income to complete the 2019-2020 FAFSA. This change will greatly benefit tax filers as they may be able to use the IRS Data Retrieval Tool to automatically import tax information directly from the IRS into the FAFSA. A great timesaver! A college education is an investment for a lifetime, as cumulative earnings of a bachelor degree graduate worker earns $1.19 million over their entire career, which is twice the typical high school graduate. 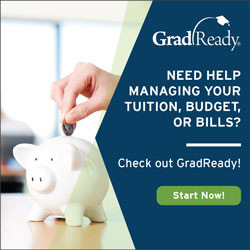 While students and their families assume primary responsibility for the educational costs, the Office of Financial Aid will work closely with students and their parents to develop financial aid packages and/or financing plans that work best for the family. Barron’s Best Buys in College Education, Fiske Guide to Colleges, and Kiplinger’s Personal Finance, all of which highlight colleges that combine outstanding academics, post-graduate success, and affordable costs. 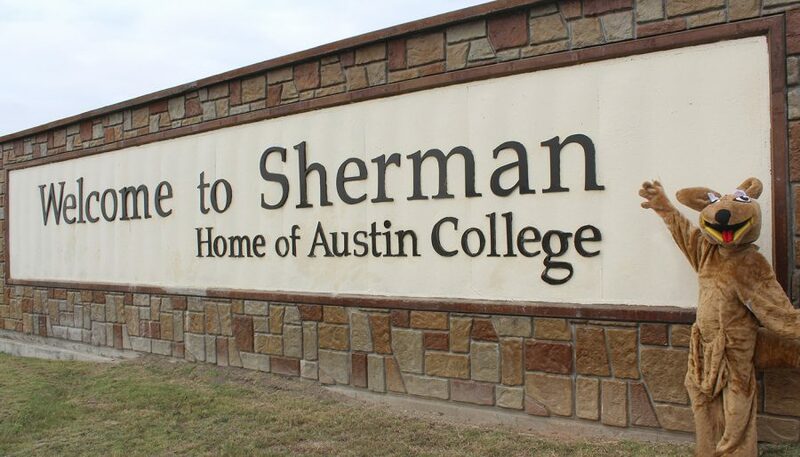 The Austin College Office of Financial Aid is located in Wortham Center, Room 105. The Financial Aid Staff is available to provide assistance and to answer questions Monday through Friday, 8:30 a.m. to 5 p.m. 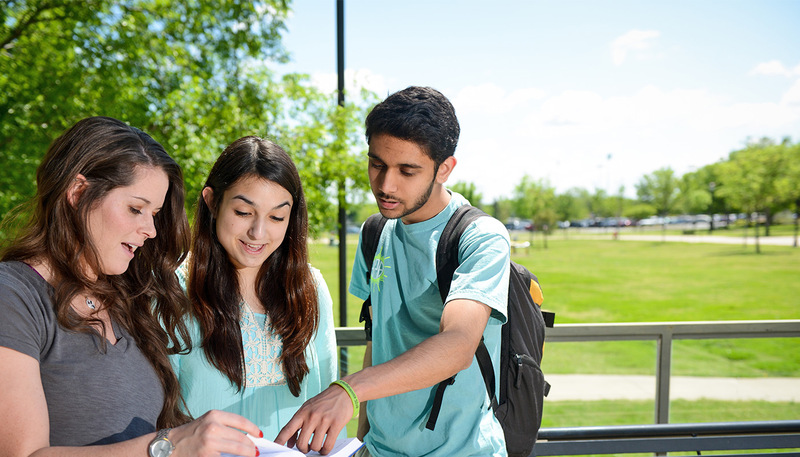 Call us toll-free at 1.800.KANGAROO (800.526.4276), directly at 903.813.2900, or email your financial aid questions to us. Students, if you are experiencing financial pressures that are impacting your ability to enroll or stay enrolled, the Office of Financial Aid is available to assist you.